The unveiling of Project Natal to the masses has resulted in it receiving a great deal of pre-release hype, especially from Time Magazine. However, it has yet to be determined whether or not this hype will translate into strong sales for the product. 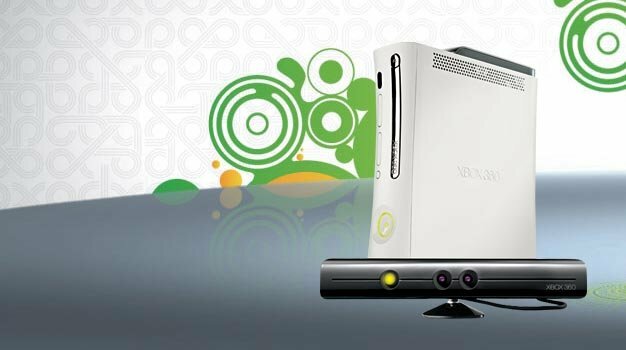 Marc Whitten, the general manager of Xbox Live, thinks differently; while speaking at the Streaming Media West Trade Show, he made it clear that he thinks that Natal will turn out so successful that it will even end up replacing the television remote. “With the flick of my wrist I can change a channel. With the power of my voice I can start a movie,” he says.